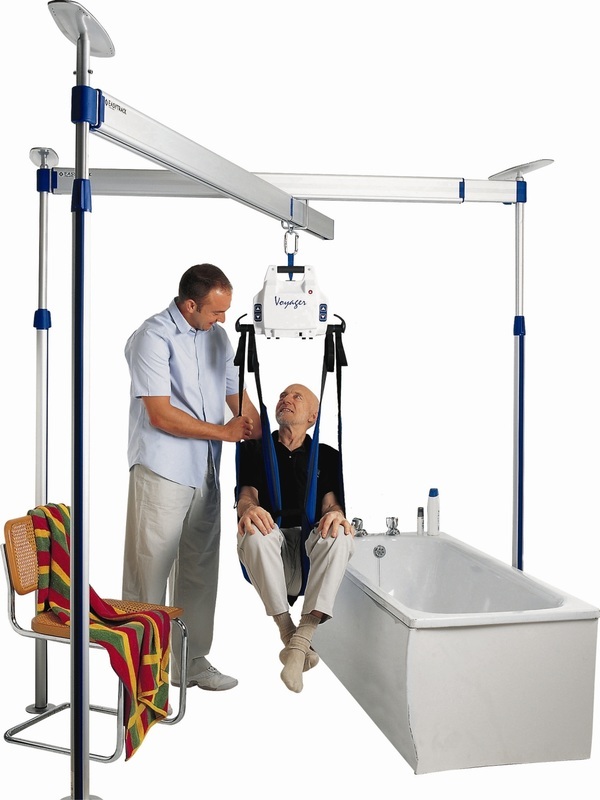 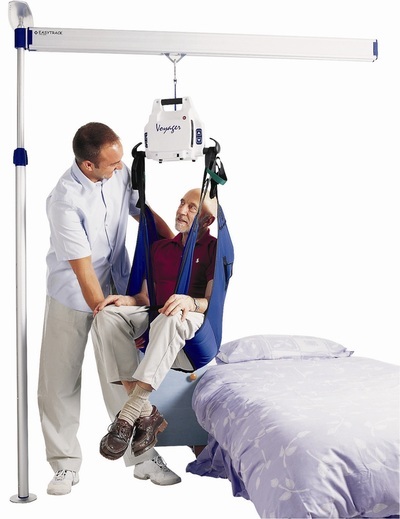 We provide Servicing, Maintenance and assistance for Nursing Equipment covering many different manufacturers including Oxford, Invcare and Arjo..
We also cover a wide range of equipment including Mobile, Bath, Pool, Overhead ceiling Hoists, and Standaids. 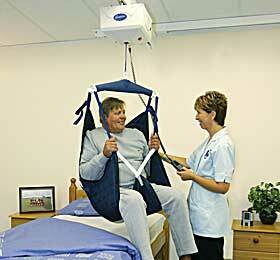 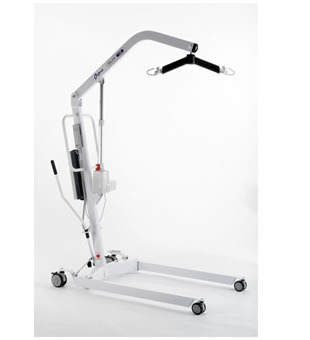 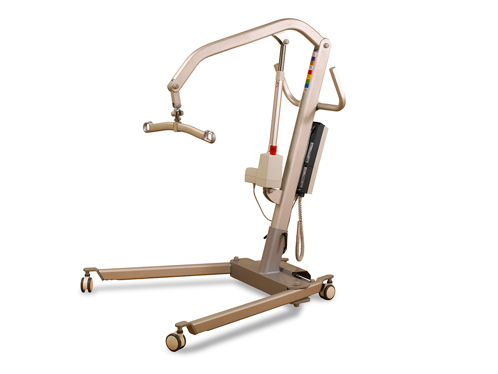 Arjo - Autolift, Ambulift, Encore, Sarita, Trixielift, Maximove, Sarita, Otter, Alenti. 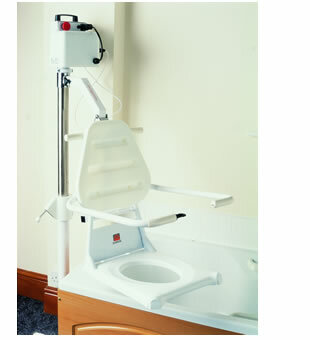 Joerns - Mini, Maxi, Major, Midi, Journey, Ascend, Presence, Advance, Dipper, Mermaid, Stature, Voyager portable, Voyager 420. Arjo - Parker, Sovereign, Malibu, Calypso, Rhapsody, Presto, Primo, Delos.